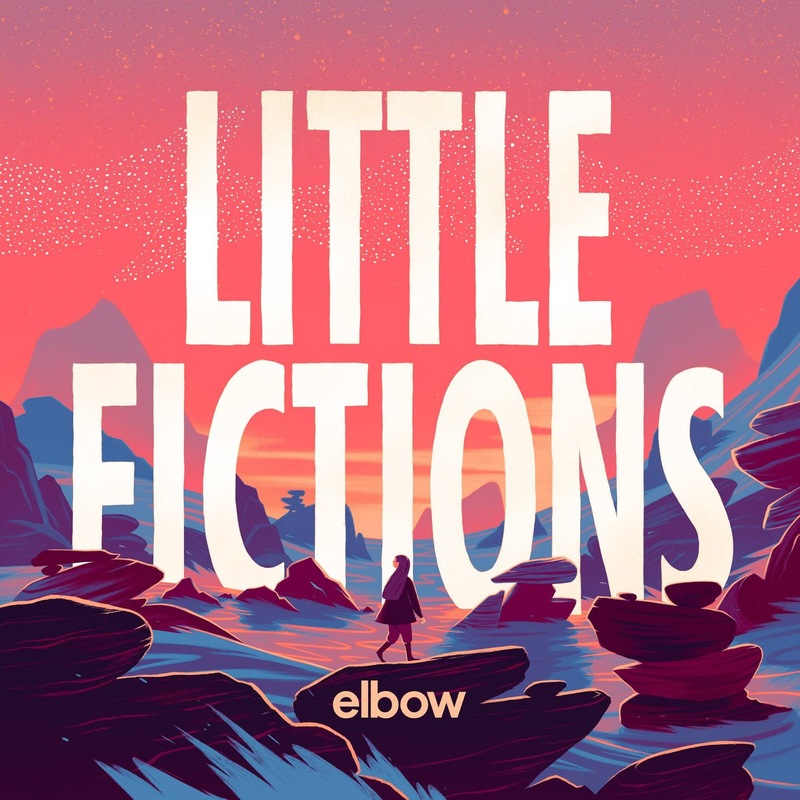 Veteran British alt-rockers elbow are back with a stark and beautiful new video for "Gentle Storm", the latest single from their forthcoming Little Fictions. Directed by Kevin Godley, the video draws inspiration from the director's post-10cc collaboration with Lol Creme on the 1985 single "Cry". The homage is deliberate, the result of Guy Garvey's realization of the sonic similarities between the two songs. Lyrically, they're flip sides of the coin; Godley and Creme's song is punctuated by the refrain "You make me want to cry", while Garvey croons "Fall in love with me every day". Be on the lookout for a cameo by our favorite social media-savvy Sherlock. Little Fictions is available this Friday.